We stock a full line of indoor lighting in several options including LED, fluorescent, halogen and incandescent bulbs. Find everything you need including spot lights,strip lighting, canister and specialty lighting for task and accent applications. Check out our Lighting Buying Guide for more information on how to choose the right lighting options. Our fully stocked warehouse ensures immediate shipping in the same business day.  For all your lighting needs, shop Woodworker’s Hardware.